What a softie. 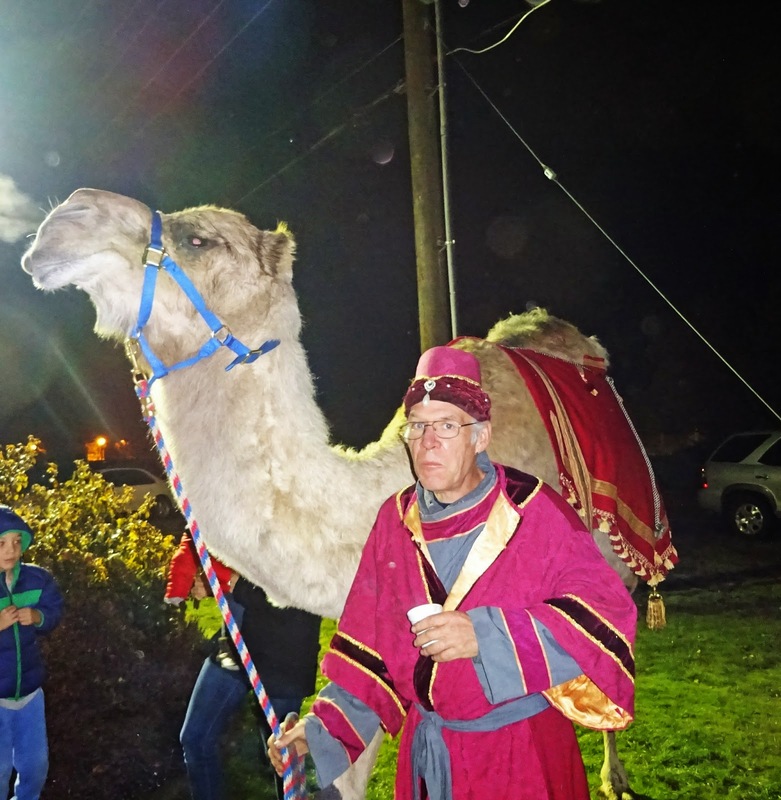 Clyde the camel likes to be petted. Although, be warned, he's nosey and likes to lick iPhones and hair.